A point in time that we can’t change or erase. 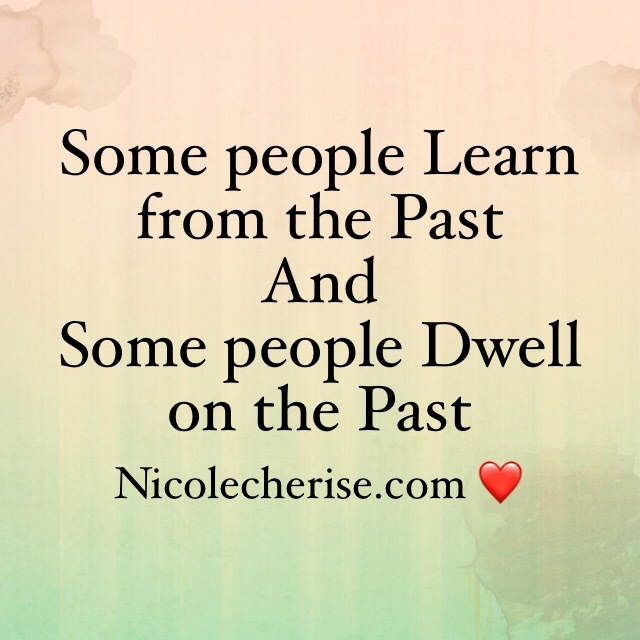 Some past experiences can be a lesson to us or a burden. How we move on, is our choice. I urge for us all to learn the lesson, execute in our current lives and continue to LIVE. We are the driver to our destiny friends, no one else. 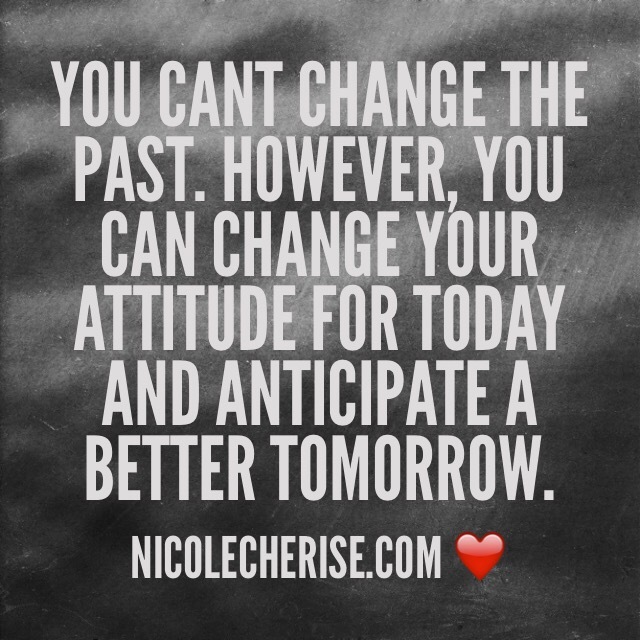 Nothing changes over night but our attitudes and how will handle things can. We are human and will have storms in our lives, but how we fight through the storms can make the difference.